“You know how when you grow up with something you take it for granted?” asks Laure Dubouloz. I do. For me, it was absurdly temperate weather. I was born in southern California, and for the first 18 years of my life I checked the weather by looking out my bedroom window. If it was cloudy, I brought a sweatshirt with me. If it wasn’t, I didn’t. Ever since then I’ve lived in climates with legitimate, stinging winters, and it still takes me half the season to remember to layer appropriately. Laure grew up in the French town of Annecy, straight east of Lyon and just south of Geneva. You do not take good weather for granted in this part of the world. Rather, Laure assumed that, just like her, everyone had family cheese caves below their houses. Laure is the U.S. President of Mons Cheeses, one of the most renowned affineurs in France, the country that invented affinage. 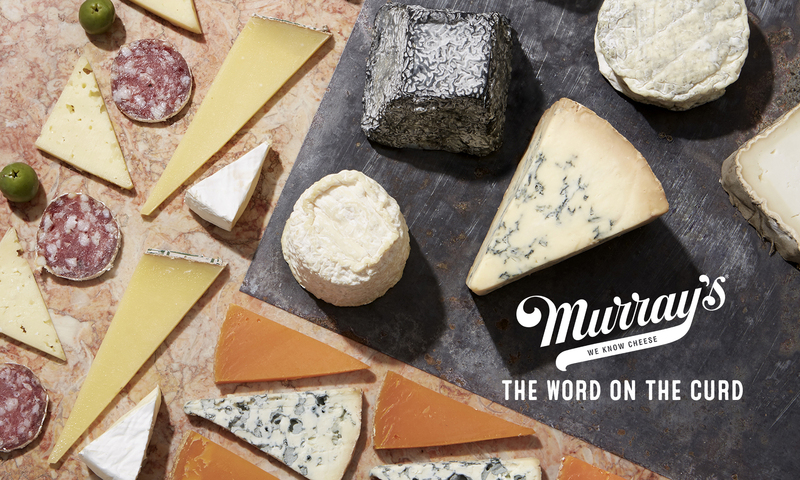 Mons was founded in the 1950s by Hubert Mons, who began selling cheese out of his truck, and then in markets, ultimately developing his own network of caves. At this same time, Laure’s grandfather was selling cheese to markets, and the two men got to know each other, at first in a business capacity, then in a social one. Twenty years later, Laure’s grandfather built a small trio of personal caves under his house, and this is where she grew up. So how did Laure come to work for Mons? The Mons and Dubouloz families worked alongside one another for decades, but never in competition. Eventually Hubert’s son Hervé became old enough to begin helping the family business, right as Laure’s father began doing the same thing. While the older men were sipping coffee and talking shop, the kids would be loading the trucks. The same process repeated when Laure turned 13. Eventually Hervé took over his family’s business and Laure went off to attend an agricultural university. On the other side of Laure’s schooling Hervé offered her a position with Mons, and through this multi-generational relationship she’s now been working with her family friends for seven years. 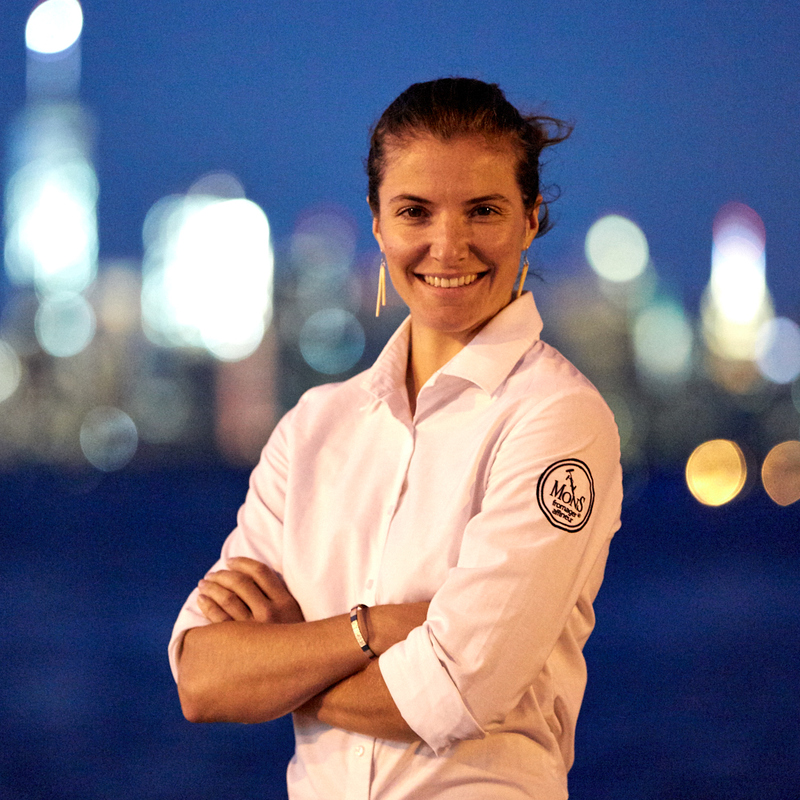 For much of that time Laure has been out in Brooklyn, responsible for bringing Mons’ cheeses to the U.S. ever since. Speaking of Tommes, the area surrounding Lyon is particularly known for the style, so of the three family caves below Laure’s childhood home, one was devoted entirely to Tommes. The Tomme Tomb, you might call it. 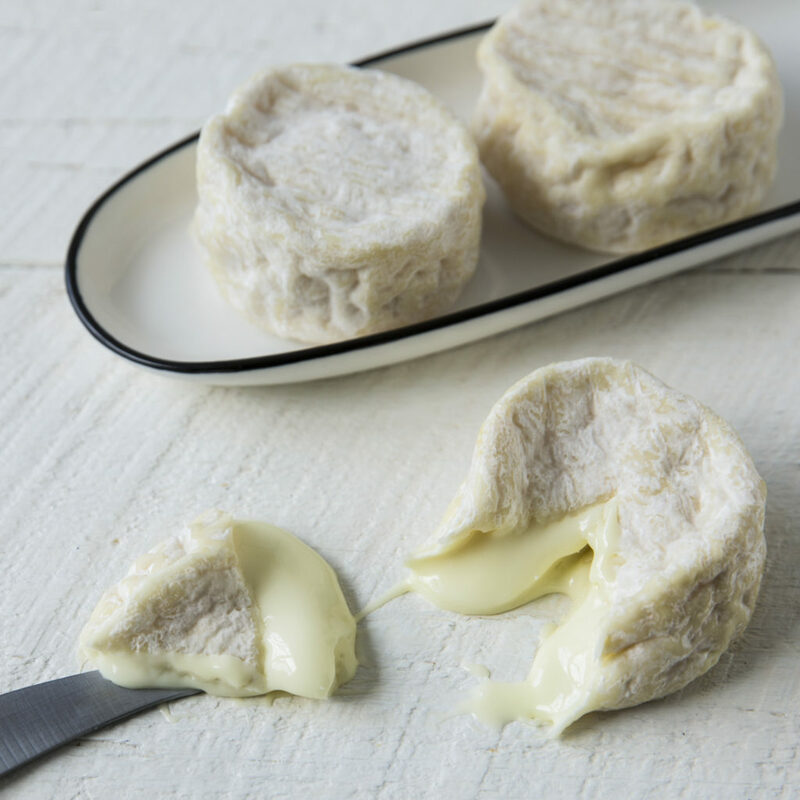 Of the two other caves, one was for the more delicate types of goat cheeses often associated with the Loire Valley, and the other was for harder wheels like Comté and Beaufort. Some of Laure’s earliest memories were formed in these caves. The smell of the hard cheese cave is like no other place in the world, she says, and it always takes her back to her childhood. 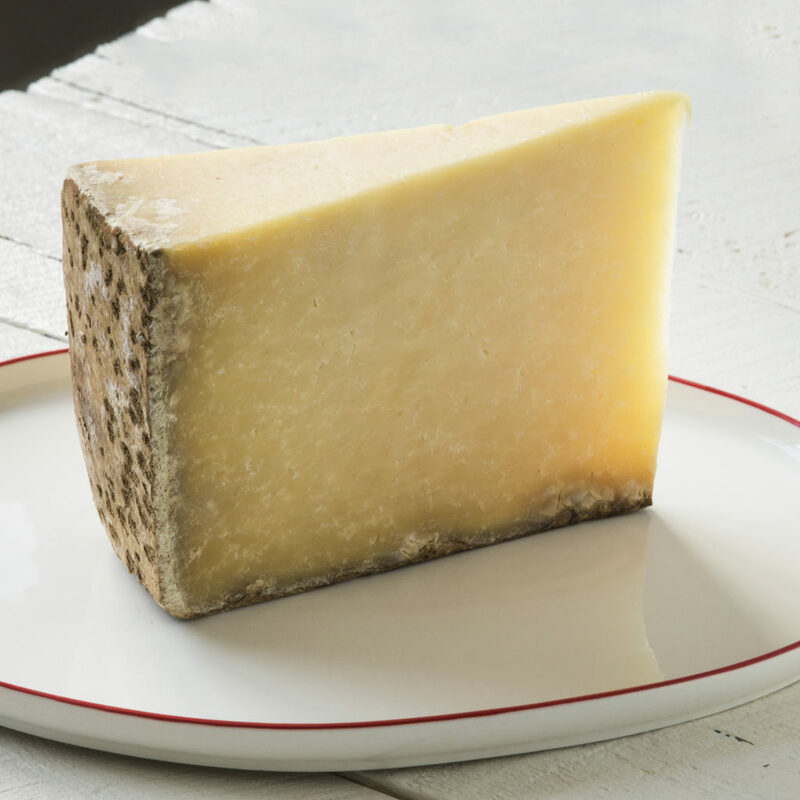 By age ten, she’d broken down her first wheel of Comté, and that’s where it happened. Whereas a family set of cheese caves are undeniably charming, the Mons caves are a sight to behold. There are two separate locations. In 2006, Hervé brought down the caves his father built in order to build them back to better suit the practices the family had developed over the years. There’s a natural spring nearby, which provides a natural level of humidity that differs from cave to cave. 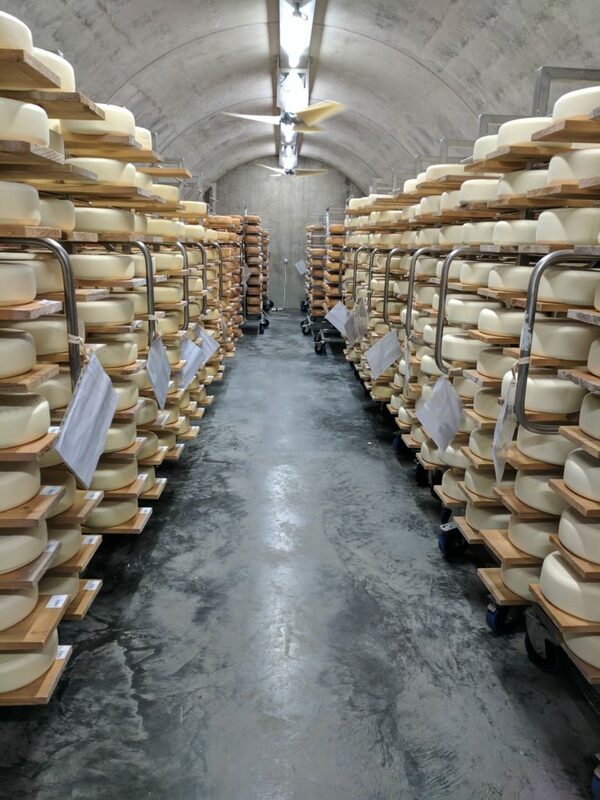 Along with humidity, each cave has individual levels of temperature, air flow, and bacteria types, so that each style of cheese can have its own optimal conditions. Along with this set of caves, Mons converted an old train tunnel into another cave, bricking it up to achieve regulated conditions. For affineurs, cave conditions are as important as weather is to farmers. If conditions are off, that will translate to the final product, so you better believe that the caves of an operation as celebrated as Mons are as good as it gets. So for someone who grew up in the French cheese industry and now lives stateside, what differences does she see between the cheese cultures of France and the U.S.? The first, of course, is that French law allows for raw, unaged, unpasteurized cheeses, whereas those of the U.S. do not. American affineurs, she’s observed, are much more rigid and regimented in their treatment of cheese, whereas their French counterparts work more on feel, almost like listening to the cheese to hear how it wants to be handled. The root of these differences, though, is the cheese traditions in the two countries. The French have been perfecting the form for over a thousand years, whereas the artisanal cheese movement only boomed in America a few decades ago. 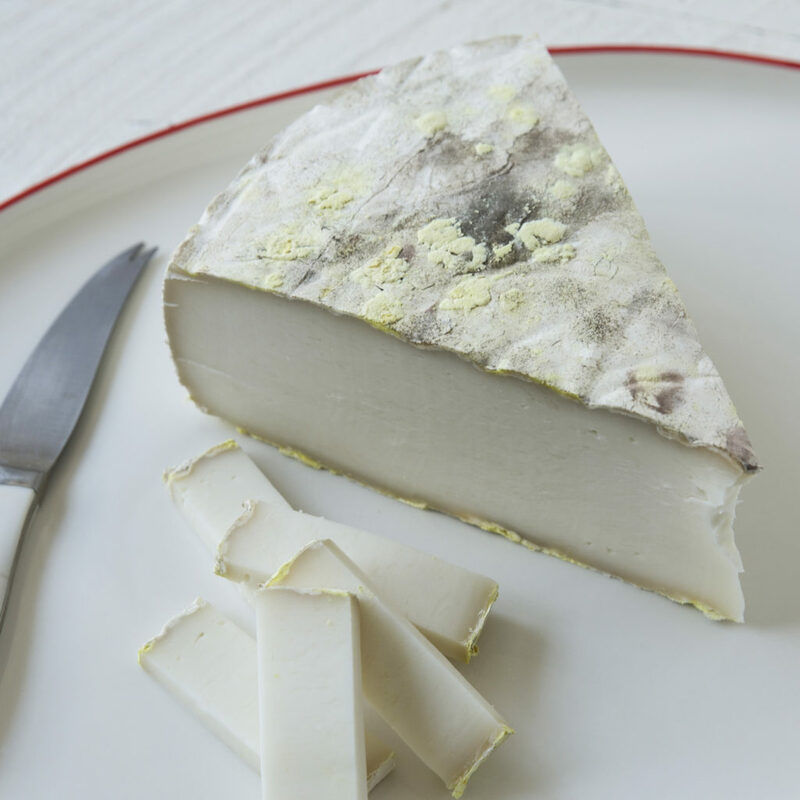 Because cheese became integral to French culture before the country’s towns had easy access to one another, styles are highly regional, and eating habits remain that way. In America, there is a greater emphasis on experimentation. There’s also a place of pride that France takes in its cheese. The French eat French cheese, to the point that it can be hard to access the many great cheeses of Europe within the country. 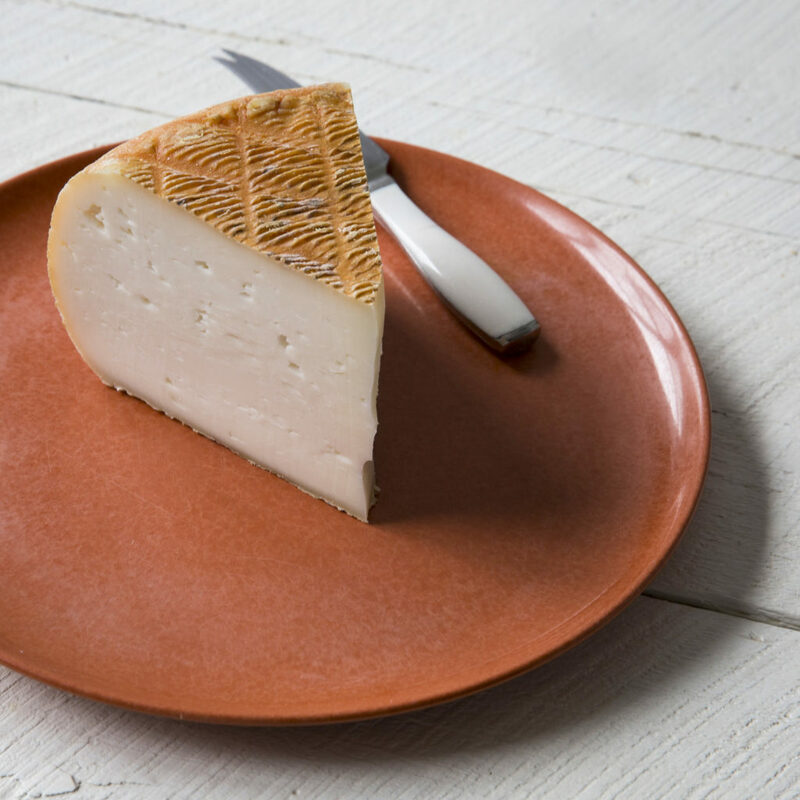 “I was able to discover Europe’s diversity of cheeses in the U.S.” says Laure. “And also, of course, American cheeses, which are exceptional.” Yes, you heard it here from a lifelong French cheese pro. Not to put words in her mouth, but it sure sounds like she’s suggesting that America might just be the most exciting place in the world for a cheese lover. And that’s especially true right now, when you can get your hands on cheeses direct from the Mons caves. 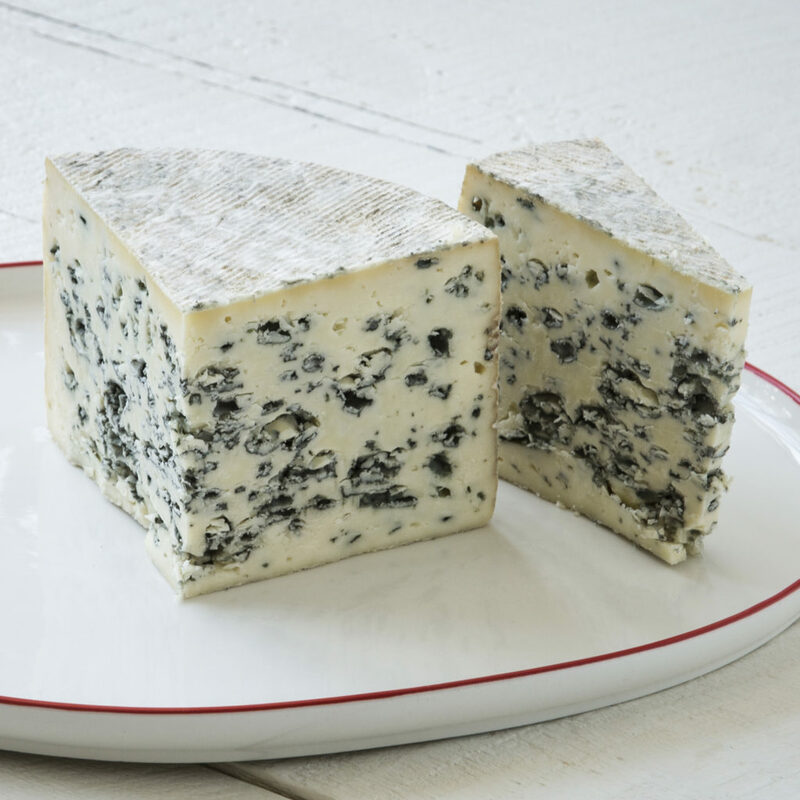 Happy French Cheese Month, and bon appétit!